Pop Art prints and paintings, history and styles from Warhol or Lichtenstein to celebrity portraits - this is the place to be. Like no other, this expert site is completely dedicated to PopArt. It also brings fans and artists together from around the world. You will find all you need right here, gallery, research styles and artists, join in our discussion forums, ask questions or simply browse, shop and buy. It's up to you. Want to find out about its history? This is the place. 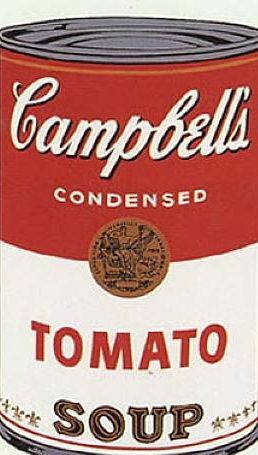 Interested in Warhol? Lichtenstein? Look no further. Want to buy prints or paintings? I have spent years sourcing the very best suppliers and have some great recommendations. Or if you prefer, you can browse my very own shop! I enjoy creating individual canvas paintings so much that I spend hours lovingly hand painting every single one! You can even send a photo for a personal portrait. Relax and enjoy the world of Pop Art with me, the Expert. Use the navigation buttons to the left to find popart perfection, paintings, prints and a range of artists from Andy Warhol to Roy Lichtenstein. Pop Art History. From Warhol to Lichenstein to photoshop this page discovers the history of Pop Art. You will see a truly original art form develop over the 20th century. What is Pop Art? Pop art definition, artists, history - all you need to know! Sell pop art for pop artists and artists looking for free sales of their art! Pop Art Artists from Warhol to Lichtenstein, find out about them all right here. Roy Lichtenstein Pop Art, history, paintings, prints and everything else! 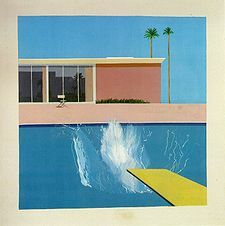 David Hockney Pop Art, biography, life, works and hostory. Buy or shop. 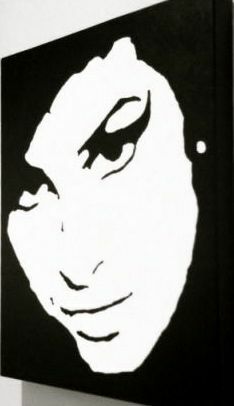 Canvas pop art shop, Canvas black and white pop art paintings. Hand Painted Portraits, Celbrities, famous people and classic images. Pop Art Posters, Andy Warhol, Roy Lichtenstein, buy or shop! Pop Art Posters - Andy Warhol, Roy Lichtenstein, buy or shop! Black and White Pop Art, black and white popart,Canvas pop art shop, Canvas black and white pop art paintings. Hand Painted Portraits, Celbrities, famous people and classic images. 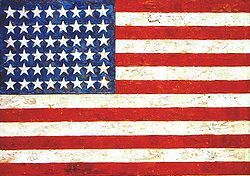 American Pop Art, Andy Warhol to Jasper Johns, paintings, prints and history of a Popart nation! Pop Art Software, reviews and links to the best photo software for Pop Art on the market! 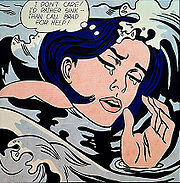 Pop art images by the best popart artists - Andy Warhol to Roy Lichtenstein, pop art pictures, paintings and reviews. Pop art pictures by the best popart artists - images from Andy Warhol to Roy Lichtenstein, pop art pictures, paintings and reviews. Pop Art Studio, pop art software, What is Pop Art? Pop art definition, artists, history - all you need to know! Would you like to share your knowledge about pop art? Great, find out how you can submit your story or tip here.